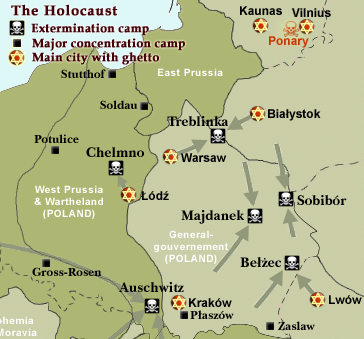 In late July 1944, as Soviet forces approached Lublin, the Germans hastily evacuated Majdanek. The SS had evacuated most of the prisoners to concentration camps further west during the spring of 1944. Soviet troops captured Lublin and liberated Majdanek on July 24. The Germans did not have time to dismantle the camp entirely. 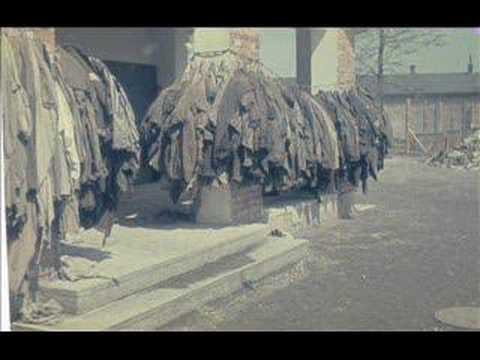 Captured virtually intact, Majdanek was the first major concentration camp to be liberated. 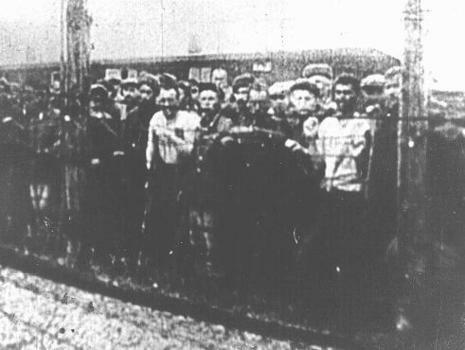 Soviet officials invited journalists to inspect the camp and evidence of the horrors that had occurred there. In late July 1944, with Soviet forces rapidly approached Lublin, the Germans hastily evacuated the camp. 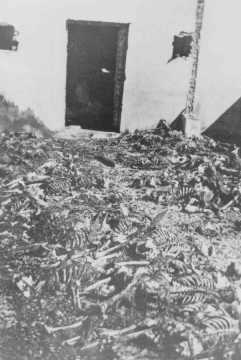 But the staff had only succeeded in partially destroying the crematoria before Soviet Red Army troops arrived on July 22, 1944, making Majdanek the best-preserved camp of the Holocaust. It was the first major concentration camp liberated by Allied forces, and the horrors found there were widely publicised.cf. Although 1,000 inmates had previously been forcibly marched to Auschwitz (of whom only half arrived alive), the Red Army still found thousands of inmates, mainly POWs, still in the camp and ample evidence of the mass murder that had occurred there.